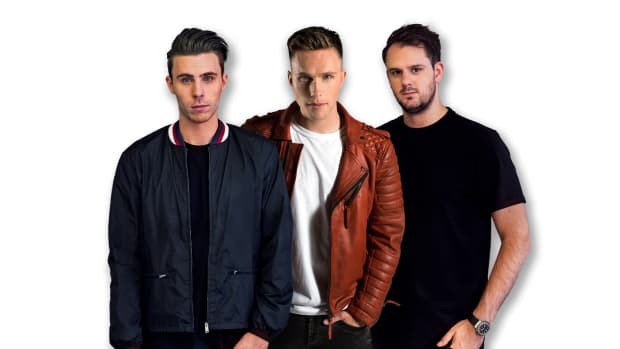 Nicky Romero Delivers Big Room Remix of Martin Garrix and Mike Yung's "Dreamer"
"Dreamer" got the Nicky Romero treatment to compelling effect. 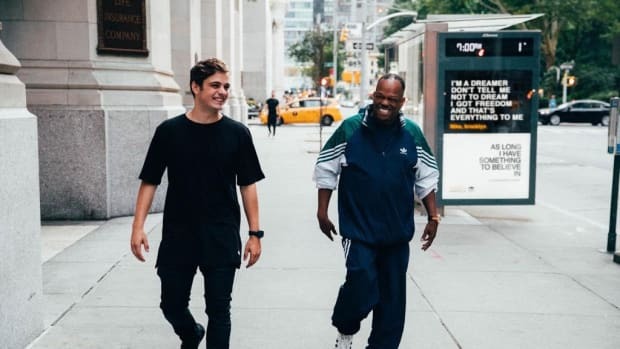 Martin Garrix&apos;s collaboration with Mike Yung looks to live on longer through a series of remixes. Two days ago the former artist announced that three producers had reimagined the November single. 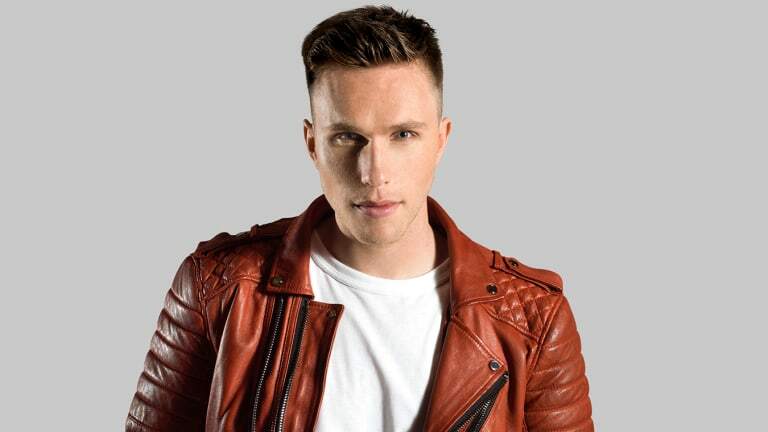 Today, his fellow Dutchman Nicky Romero has shared the first official remix of "Dreamer." 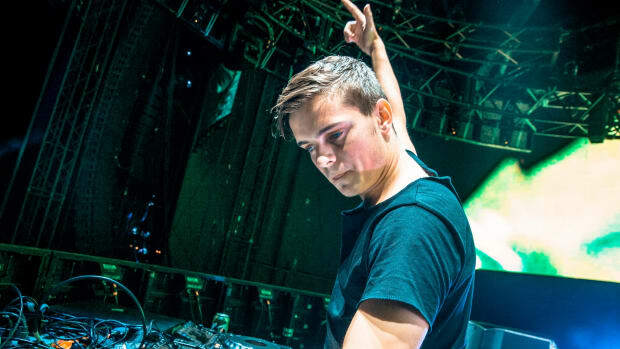 Whereas Garrix hardly exerted his own influence on the original, Romero&apos;s version bears clear-cut hallmarks of his signature sound. Big synth melodies build up to a euphoric drop engineered to send thousands-deep festival crowds into motion. SLVR and EAUXMAR are also slated to deliver remixes. If their recent releases serve as any indicator, the former producer&apos;s rendition will likely fall closer to the category of bass house while that of the latter will exhibit his underground SoundCloud beatmaker aesthetic. 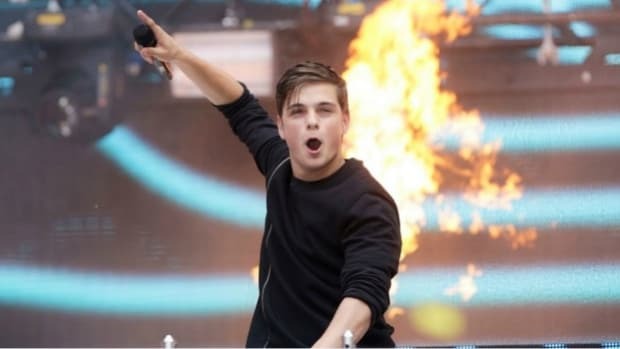 Neither Martin Garrix nor any of the aforementioned artists have disclosed when the rest of the remixes will be available at the time of writing. In the meantime, stream or download the Nicky Romero remix of Martin Garrix&apos;s "Dreamer" featuring Mike Yung across platforms by way of STMPD RCRDS here.